The hospital is Raffles Medical Group's first international general hospital in China covering an area of 28,000 square meters and has received a total of 800 million yuan ($11.68 million) in investments. As an international general hospital, Raffles Hospital provides 24-hour outpatient services, health assessments and specialist outpatient services. It is known for its strength in oncology, gynecology and obstetrics, pediatrics, reproduction and dentistry. Raffles makes use of advanced therapeutic methods and adheres to international medical regulations and management standards. It will send young doctors overseas for education and training. Raffles also cooperates with renowned international medical insurance platforms to offer reliable medical reimbursement and settlement channels for foreigners in Liangjiang. 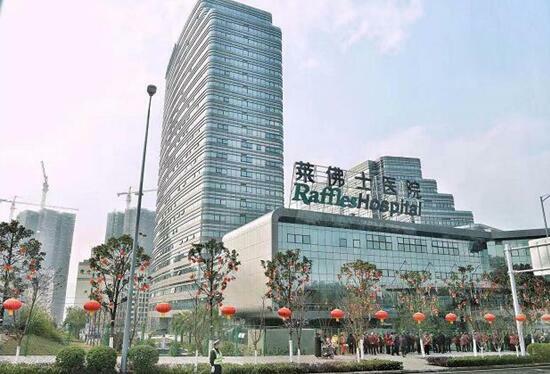 Raffles plans to establish long-term strategic cooperation with local public hospitals to carry out specialist consultations and exchanges and optimize its medical resources, creating an environmentally friendly medical environment in Chongqing. Raffles Medical Group has over 42 years of experience in operating medical facilities and was listed on the Singapore Exchange Limited (SGX) in 1997. As one of the largest healthcare groups in Singapore, it was the first in Asia to form a cooperative relationship with Mayo Clinic, a world-famous private non-profit medical organization from the United States. Liangjiang has formed a big health industry cluster covering an area of 200 hectares with over 80 projects related to high-end chemicals, biomedicine, modern Chinese medicine, medical devices and healthcare services. 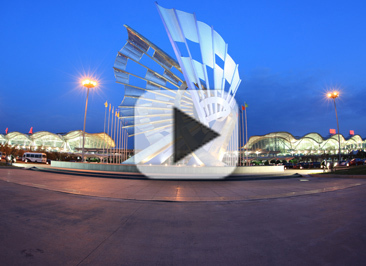 The output value of the cluster is expected to reach 15 billion yuan by 2020.